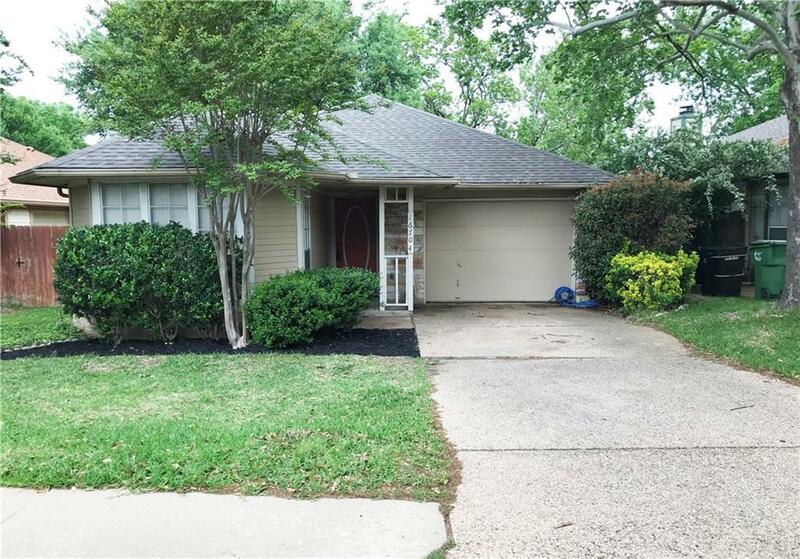 Another great home leased by Jaci Serna of Premiere Team Real Estate - Adorable 3 bed/2 bath home in highly desired Brushy Creek Village neighborhood. Recent updates include new carpet, fresh paint, new appliances, and Nest thermostat. Features include high ceilings and kitchen w/breakfast bar that overlooks family room w/stone fireplace. Quiet area and close to lots of retail shopping, entertainment, and major highways. Walk to neighborhood park & Brushy Creek Elementary School. Washer/Dryer/Fridge Included! Another great home for rent in Austin, Texas.